Estimate the sampling distribution of an estimator by resampling with replacement from the original sample. Bootstrapping is a useful technique for testing model stability. 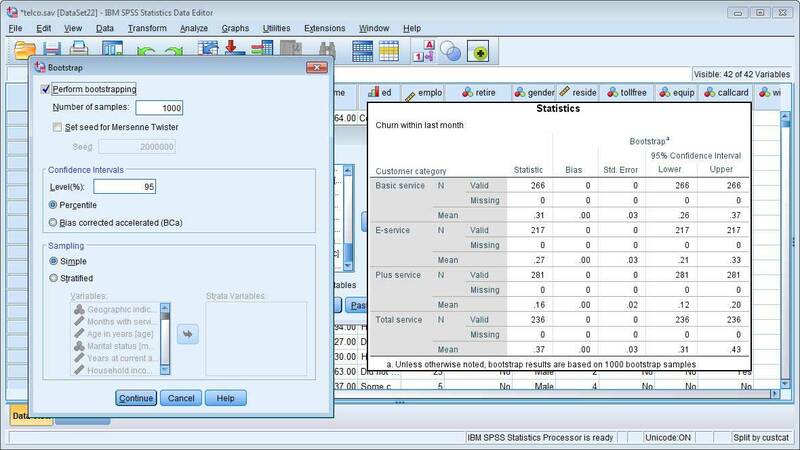 IBM SPSS Bootstrapping helps make it effective and easy. 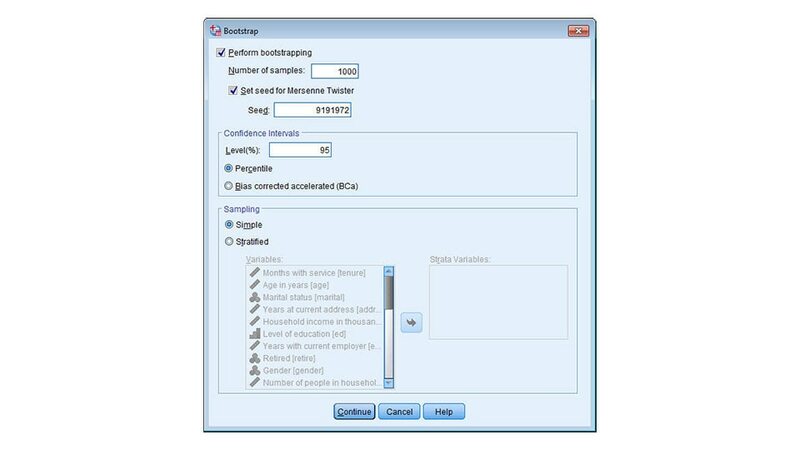 This module of IBM SPSS Statistics estimates the sampling distribution of an estimator by resampling with replacement from the original sample. 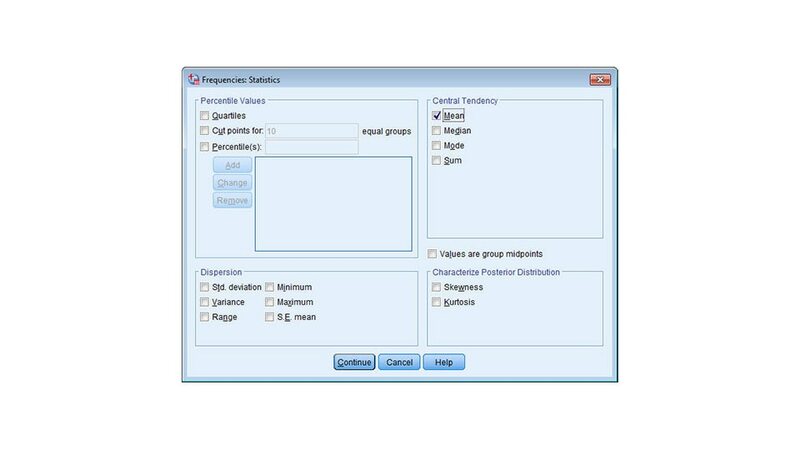 You can estimate the standard errors and confidence intervals of a population parameter such as a mean, median, proportion, odds ratio, correlation coefficient, regression coefficient or others. Control the numbers of bootstrap samples, set a random number seed and indicate whether a simple or stratified method is appropriate. Quickly and easily estimate the sampling distribution of an estimator by resampling with replacement from the original sample. Create thousands of alternate versions of a data set for a more accurate view of what is likely to exist in the population. Mitigate outliers and anomalies that can degrade the accuracy or applicability of your analysis. Gain a more comprehensive view of data for creating models.